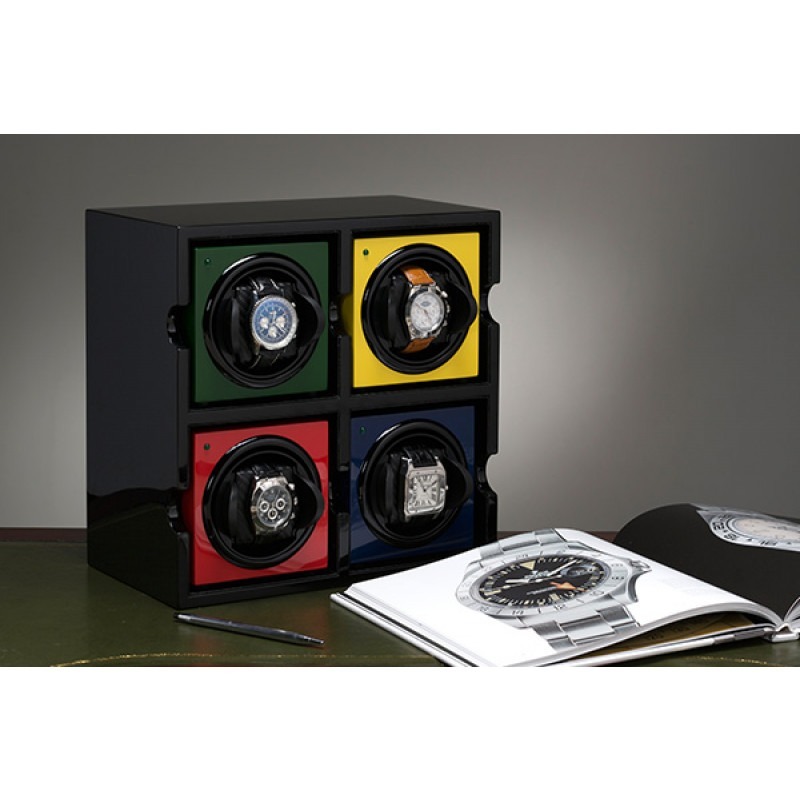 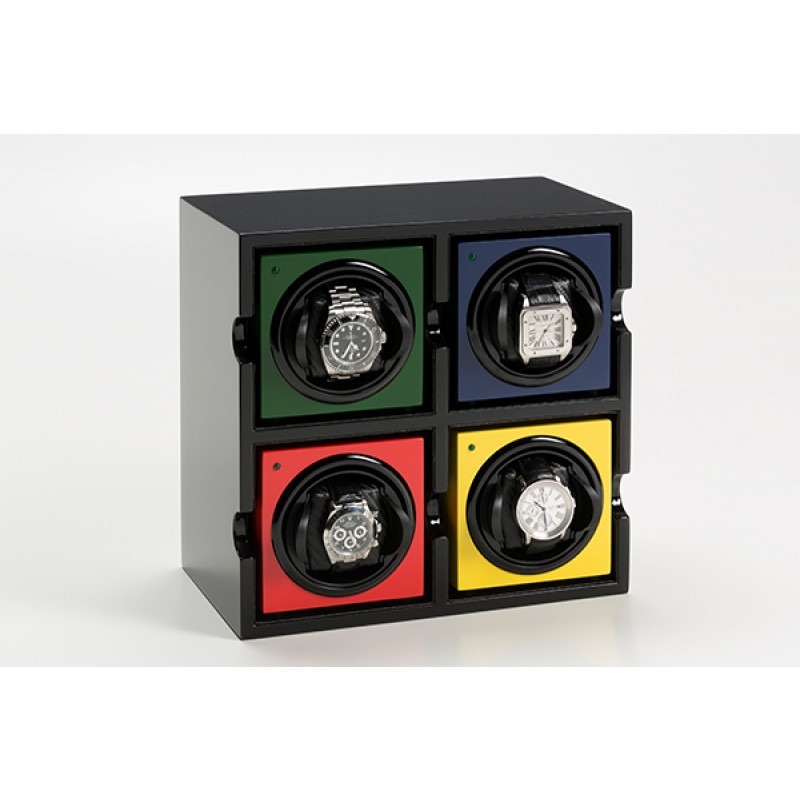 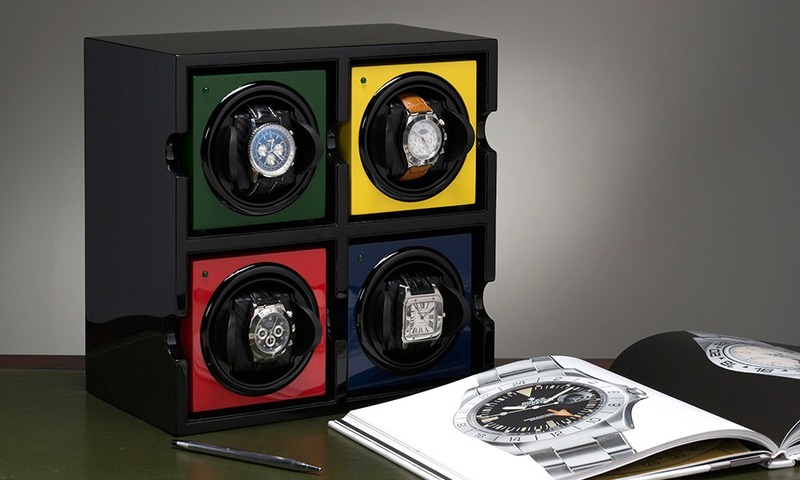 The Barrington Four Watch Winder Box is specifically designed to house four Barrington Single watch Winders. 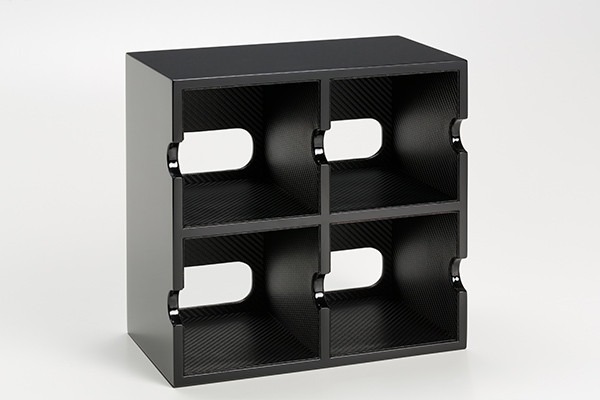 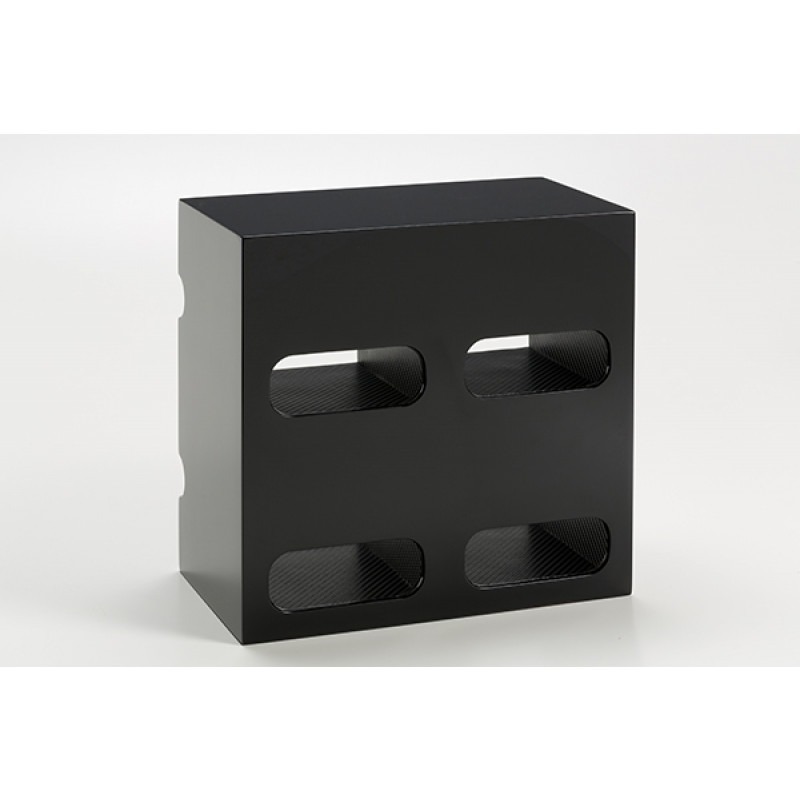 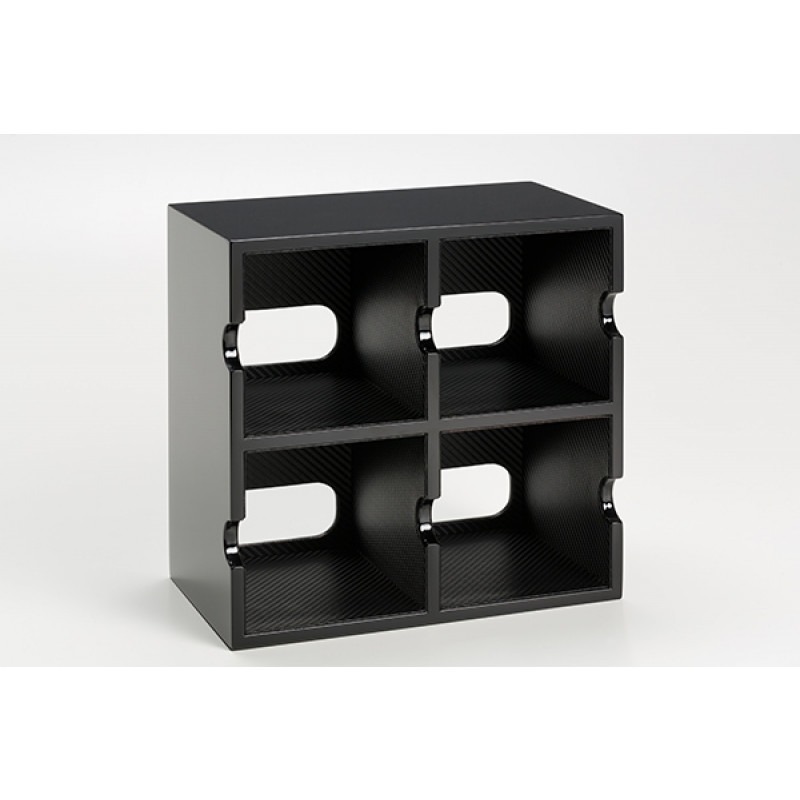 The external finish is a high gloss piano black and internally is with a set carbon fibre effect material that will protect your winder from scratches. 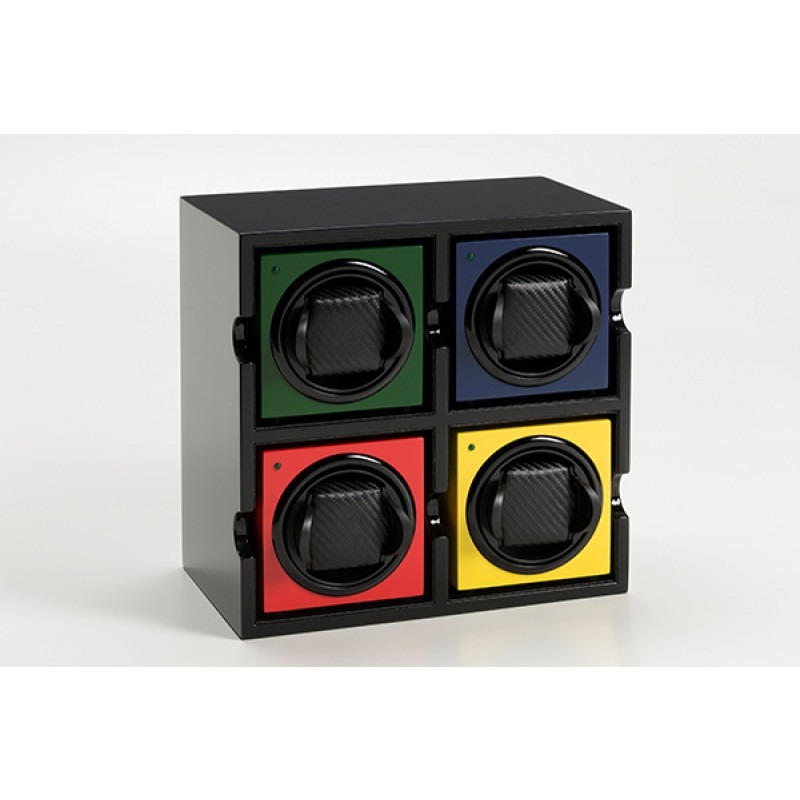 Openings at the back allow the control buttons to come through facilitating easy access. 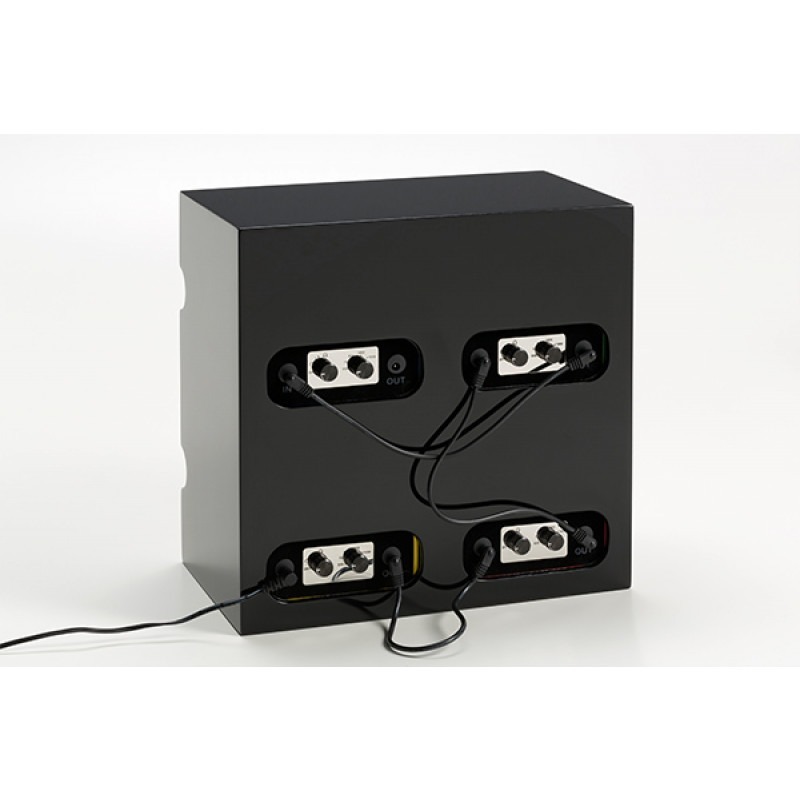 With the connectable Barrington Jump feature you can have four winders connected via the Jump cables but powered from a single AC power source.